The seventh Annual Mice Arabia and Luxury Travel (Malt) Congress 2019 is calling for nominations to the regions’ first MALT Excellence Awards that highlight, honour and celebrate path-breaking achievements in the field of meetings, incentives, conferences, events (Mice), business and luxury travel. The esteemed awards will acknowledge and reward exceptional achievements and initiatives of top organisations as well as individuals. 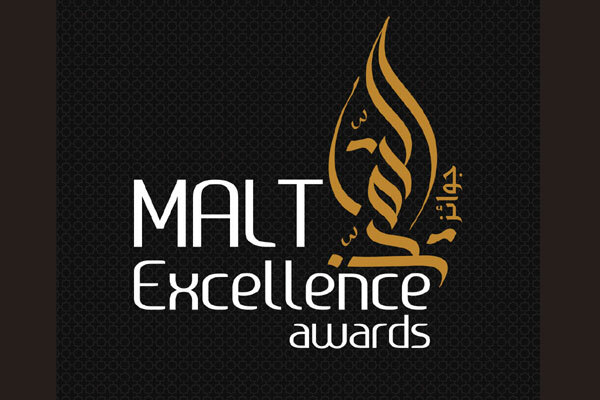 With 14 categories to nominate from, the Malt Excellence Awards will be held in conjunction with the Mice Arabia & Luxury Travel (Malt) Congress at the Rixos Premium Dubai JBR on February 27. The deadline for submitting the entries is January 31. The Malt Congress is the regions’ exclusive, by invitation only business platform that brings together the world of outbound business and luxury travel from the Middle East under one roof along with suppliers representing the most sought after and emerging destinations such as Kuwait, Oman, Finland, Iceland, Greece, Croatia, Russia, Korea, Spain, Italy, Zimbabwe and Uzbekistan, amongst many others.